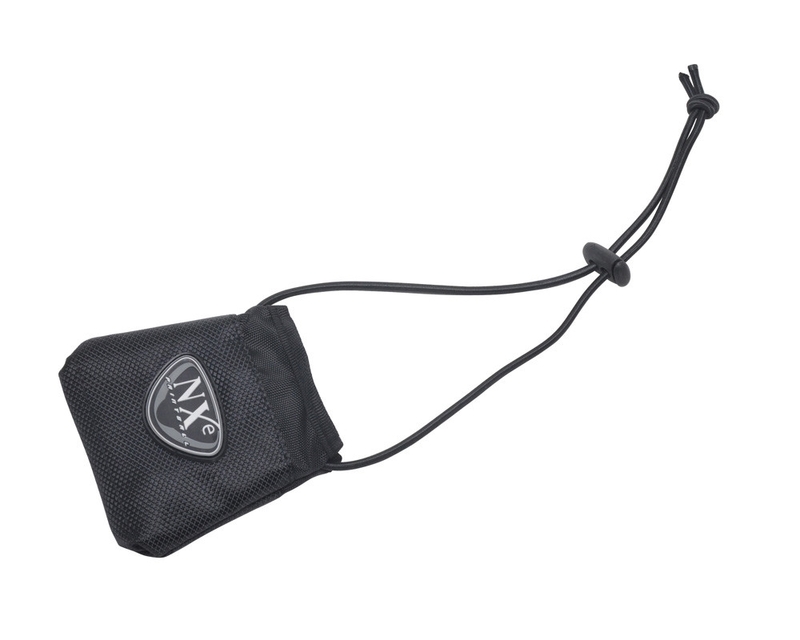 The NXe Ballistic Nylon Barrel Cover was designed for ultimate protection off the field and after games. Made to form fit the barrel for a sleek look, while providing the absolute maximum protection for those light triggers that somehow always happen to go off when they're not supposed to. The most durable, double-twill nylon ensures a long rough life.